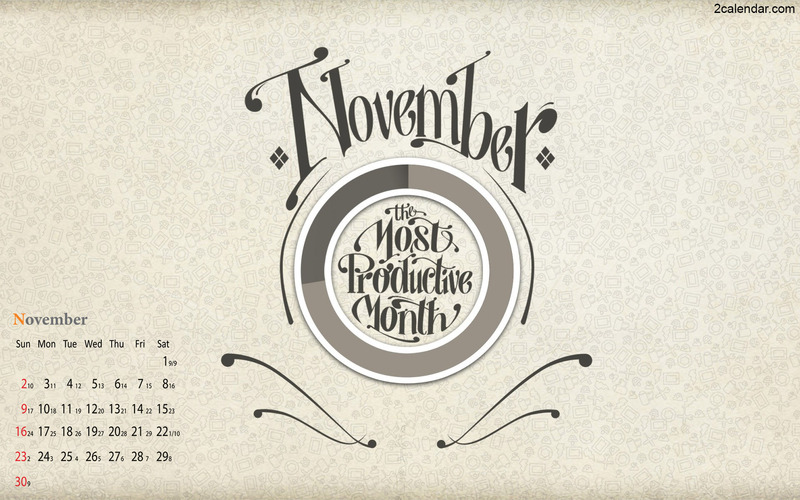 NOVEMBER IS LOOKING TO BE A VERY IMPORTANT MONTH – TO VOTE & TO TWEET! THIS IS OUR OPPORTUNITY TO BEGIN CREATING OUR NEW WORLD! This 2014 campaign has consisted of daily pleas for money and same old campaign promises … this campaign has represented the OLD form of political campaigns. 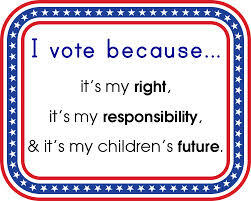 Ignore the political party – vote for the best candidate! Political parties will cease to exist in our NEW world—they were created to separate, not unify the people. The Republic of America’s Constitution does NOT mention political parties. Do your own research by goggling a list of candidates on the 11/4/14 ballot in your locale. Read about each candidate, if you do not already know them. Ask: Will he/she work for ME or special interests? The NEW DIVINE GOVERNMENT will need only those leaders who work for the good of ALL the people. Prayerfully seek spiritual guidance in your choice of candidates for whom you will vote as suggested in Patricia Cota-Robles’ message. 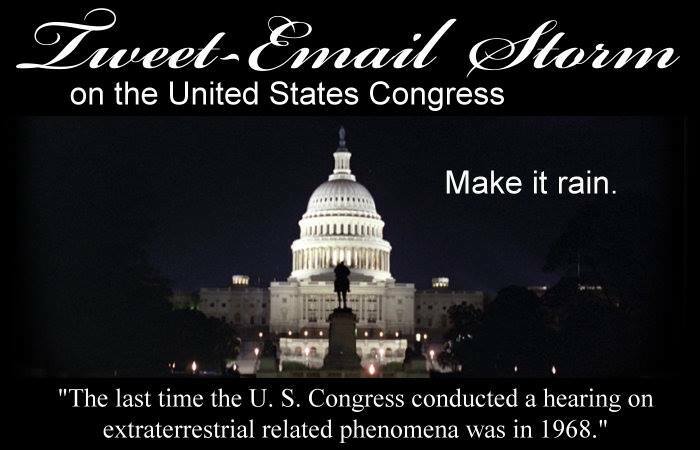 Participate in flooding Congress & the White House with requests for holding a CONGRESSIONAL HEARING ON DISCLOSURE OF THE EXTRATERRESTRIAL PRESENCE WITH US! ON NOVEMBER 5 & AT LEAST 10 DAYS AFTERWARD! TOGETHER, WE CAN CO-CREATE OUR NEW WORLD! MAY WE COME TOGETHER AS ONE! 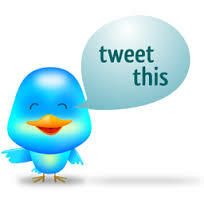 Filed under: November 2014, Tweet D.C., Vote |	Comments Off on NOVEMBER IS LOOKING TO BE A VERY IMPORTANT MONTH – TO VOTE & TO TWEET!